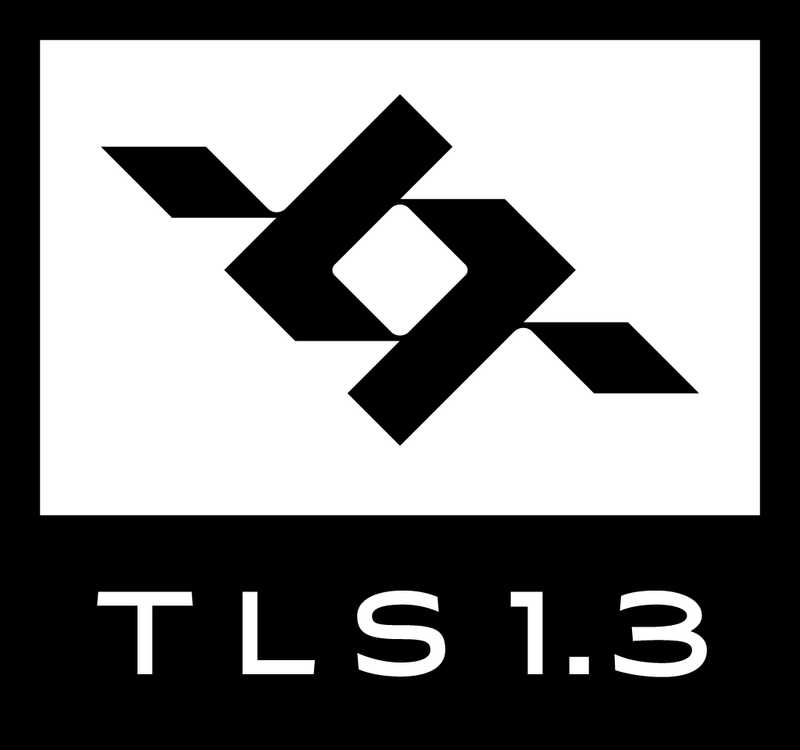 The wolfSSL lightweight SSL/TLS library now supports TLS 1.3 (RFC 8446, previously Draft 28) on both the client and server side! Static RSA and Diffie-Helman cipher suites have been removed. In this command, “-h” specifies the host, “-p” the port, “-g” causes the client to send an HTTP GET request, and “-d” disables the server authentication.